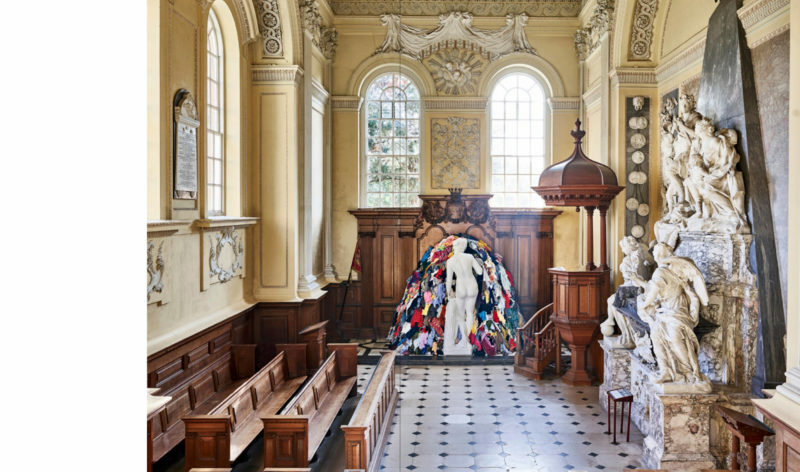 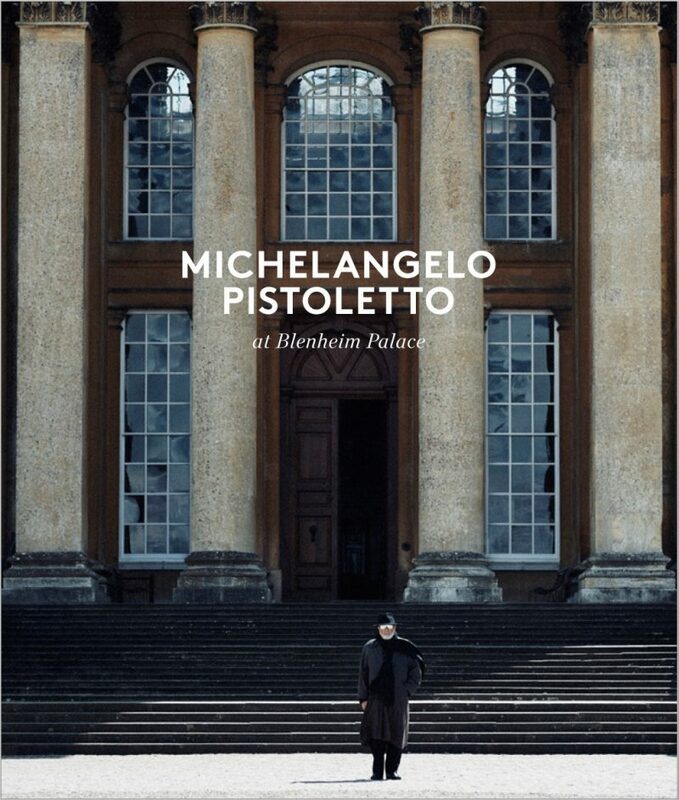 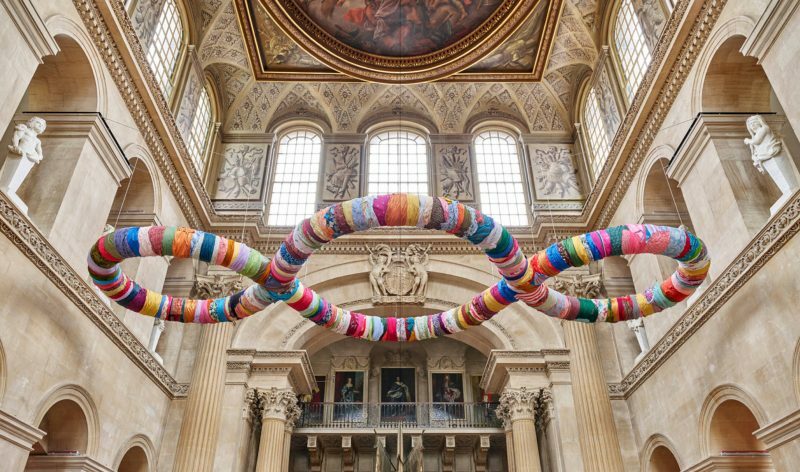 Michelangelo Pistoletto at Blenheim Palace discusses Pistoletto’s most ambitious exhibition in the UK to date and Blenheim Art Foundation’s third staged within the extraordinary setting of Blenheim Palace. 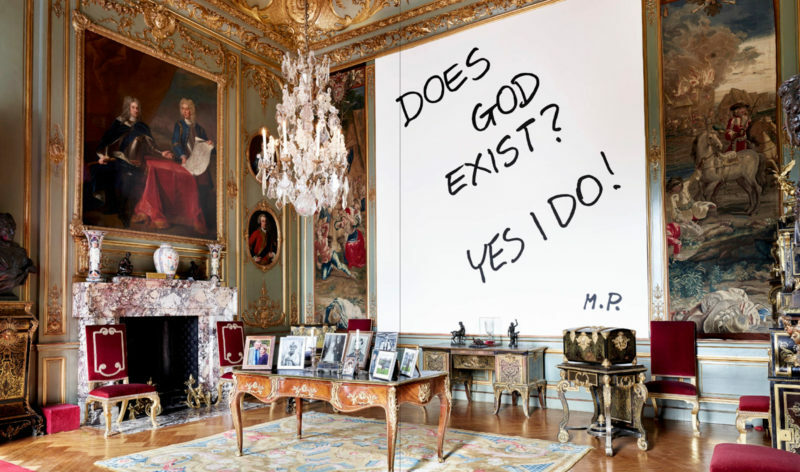 A survey show of over fifty works, the exhibition spans the artist’s career, from early self-portraits from 1961, to new works made site-specifically for the palace. 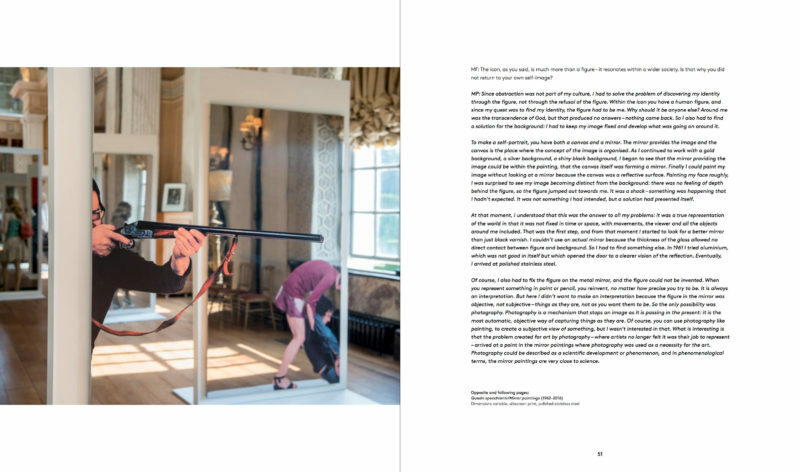 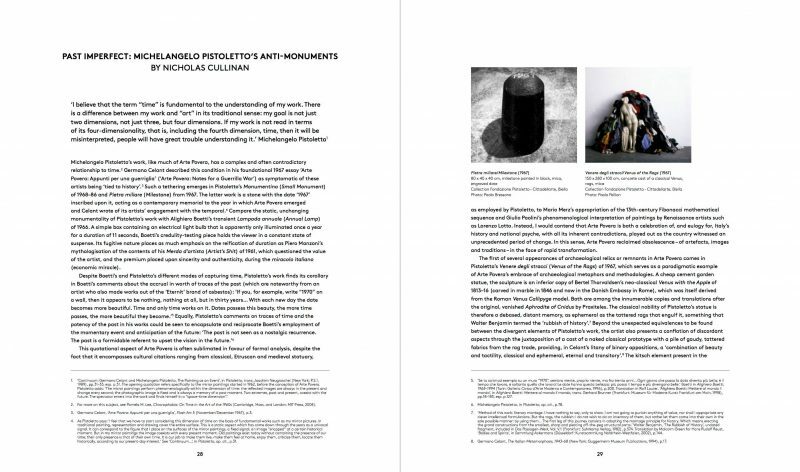 The catalogue includes a conversation between Pistoletto and Michael Frahm, and contributions by Germano Celant and Nicolas Cullinan.